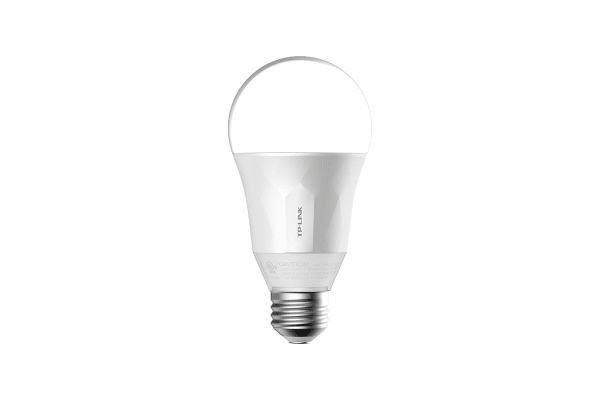 Light up your world with the light bulb of the future. The world’s most innovative light bulb. 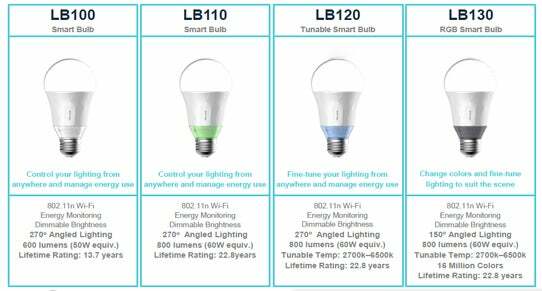 With the TP-Link LB100 Smart LED Light Bulb, you’ll never have to worry about whether you’ve left the lights at home running ever again. 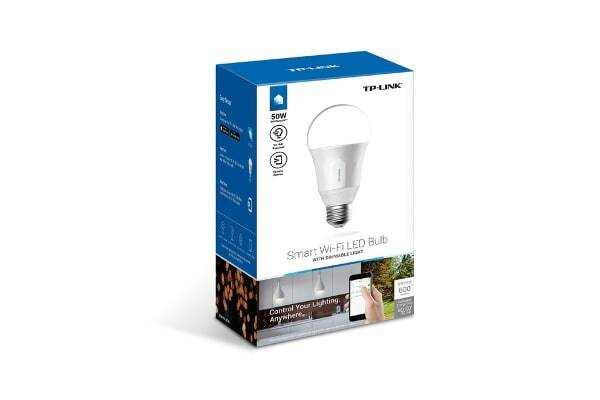 Control your lights anywhere, anytime, while saving energy with the energy efficient TP-Link LB100 Smart LED Light Bulb. Make the switch away from switches and experience the world’s most innovative light bulb for yourself today.